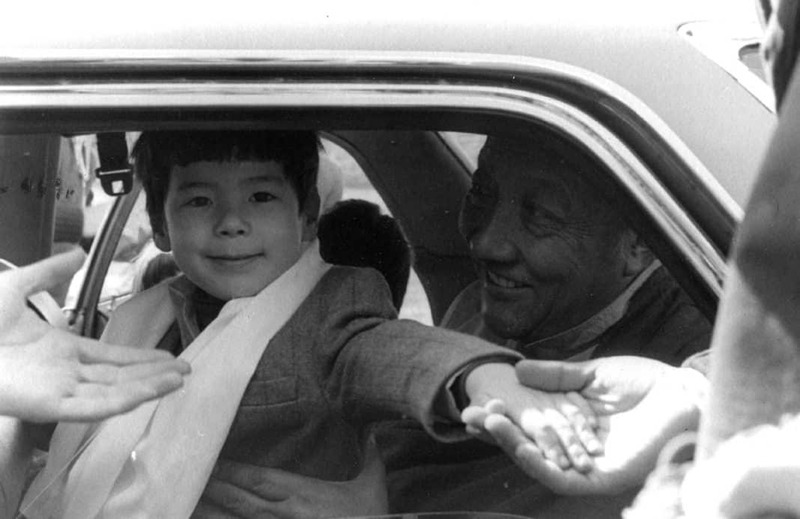 My first perception of Khyentse Rinpoche was that of a wonderfully loving grandfather. In fact he was like my true father and mother in one person. As I grew up, my perception gradually transformed into deep respect, confidence, and finally into unchanging faith in him; thus Khyentse Rinpoche became my spiritual master. When I started studying the scriptures, I found in him all the qualities they described for an authentic and realized master. After his death the strength of his presence, far from vanishing, became increasingly all-pervading. I now realize how fortunate I was to have met someone like him and spent twenty years of my life in his presence. His life was dedicated solely to helping others. If you saw the extensive list of books he had printed, you would have the impression that he spent his entire life publishing books. 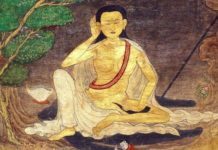 If you consider the twenty-five volumes of his writings, one of the biggest collections by a Tibetan master in the last century, it seems like he did nothing but write. 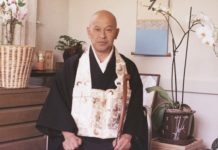 In terms of practice, as he did more than twenty years of retreat, it seems that most of his time was dedicated to spiritual practice and that he did nothing else. 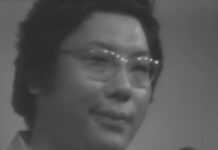 As for the teachings he received, he had more than fifty different teachers and received teachings from all the different traditions in Tibetan Buddhism. And the teachings he gave consisted of all the different vast collections of teaching within the Tibetan Buddhist tradition, such as the Treasury of Spiritual Instructions and the Treasury of Precious Termas. 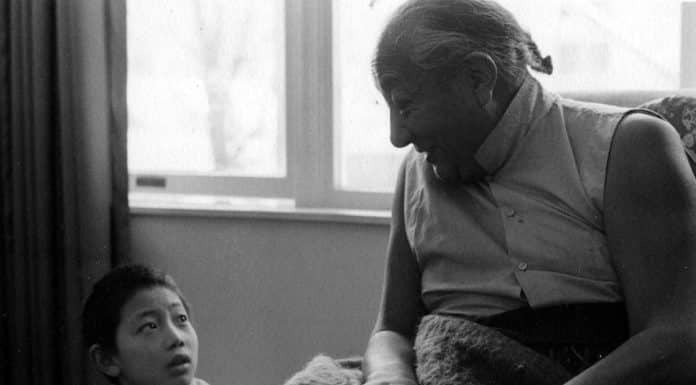 After the destruction caused by the Chinese communist invasion of Tibet, many transmissions of all the lineages were about to disappear, so Dilgo Khyentse Rinpoche did his utmost to preserve them by giving teachings whenever possible. He taught continuously and according to the needs of his students. 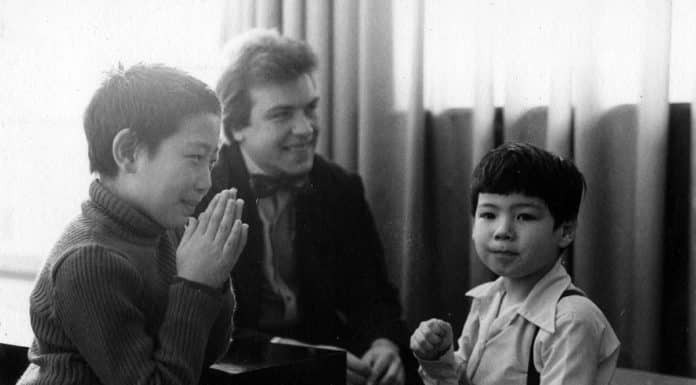 Sometimes during the breaks in a major set of extended teachings, he would find time to also meet and instruct students on other teachings. 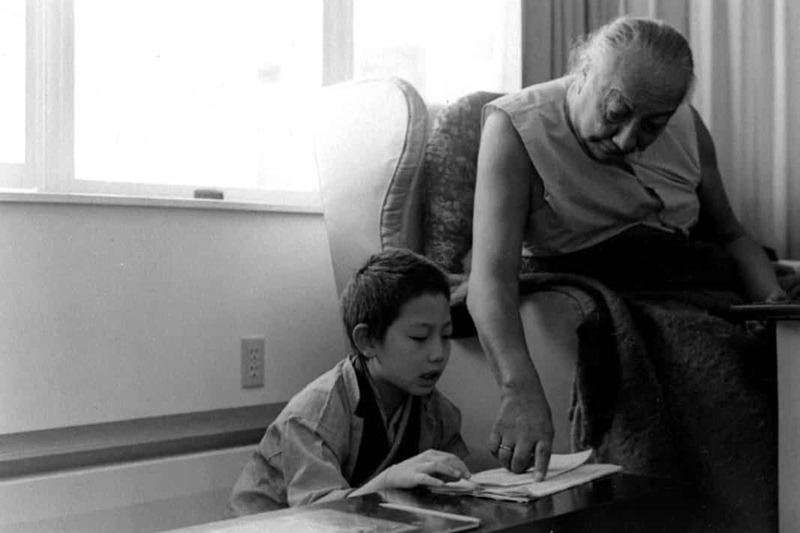 Most of the younger generation of Tibetan teachers is directly or indirectly connected to Khyentse Rinpoche because of the teachings they received through him and books he had printed. 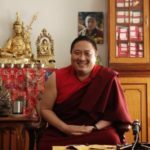 During the twenty years I spent with Khyentse Rinpoche, I never perceived him as either very depressed or extremely excited; his mood was always equal. The second time we went to Tibet in 1988, Rinpoche wanted to go to Shechen Gyaltsap’s retreat house. We pitched a tent so that he could sleep in the ruins of the house. 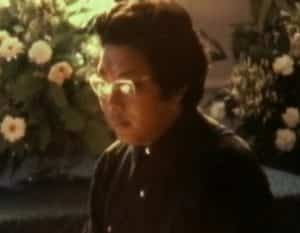 Then he spoke about Gyaltsap Rinpoche and shed tears; that was the first time I saw him cry in twenty years. 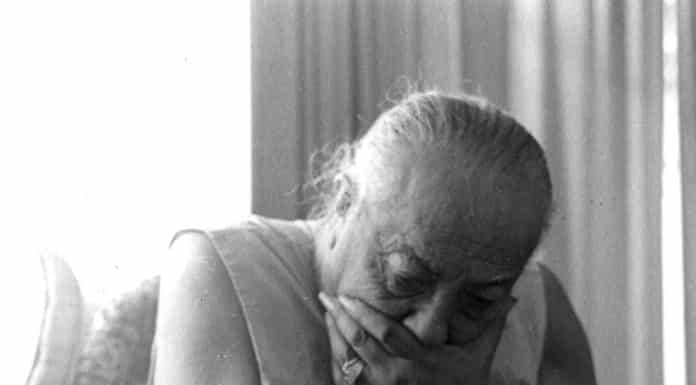 Another time, when Khyentse Rinpoche was giving the Kalachakra empowerment in Nepal, while remembering his teacher Khyentse Chokyi Lodro, he also cried. 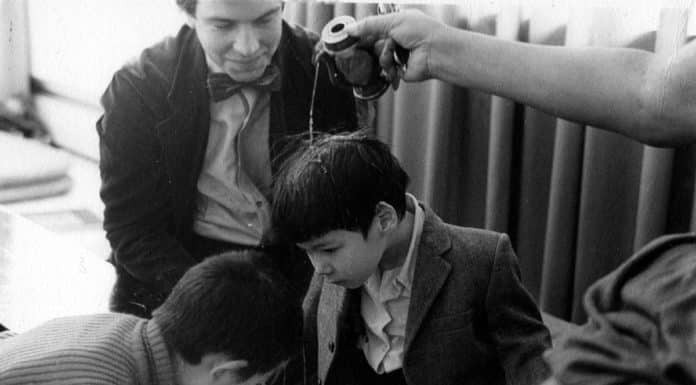 Seeing him cry on these two occasions deepened my understanding of devotion. 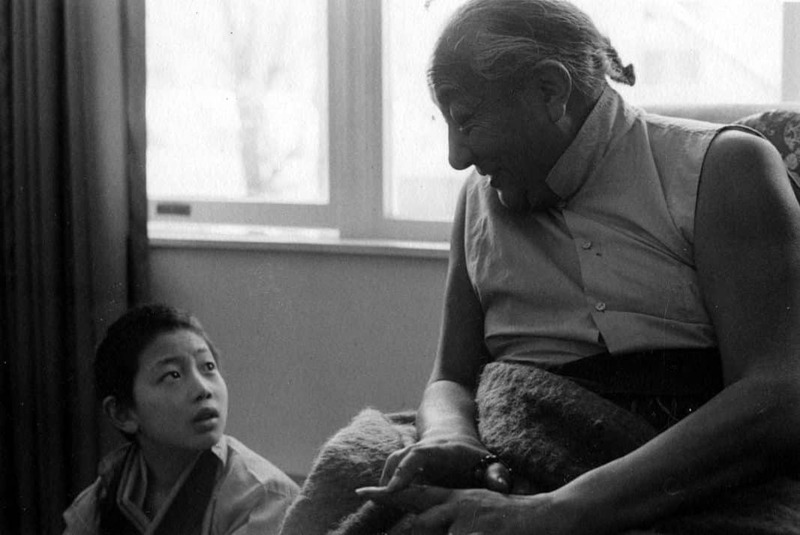 In 1991, before he passed away in Bhutan, Rinpoche fell and a blood clot developed above his knee. 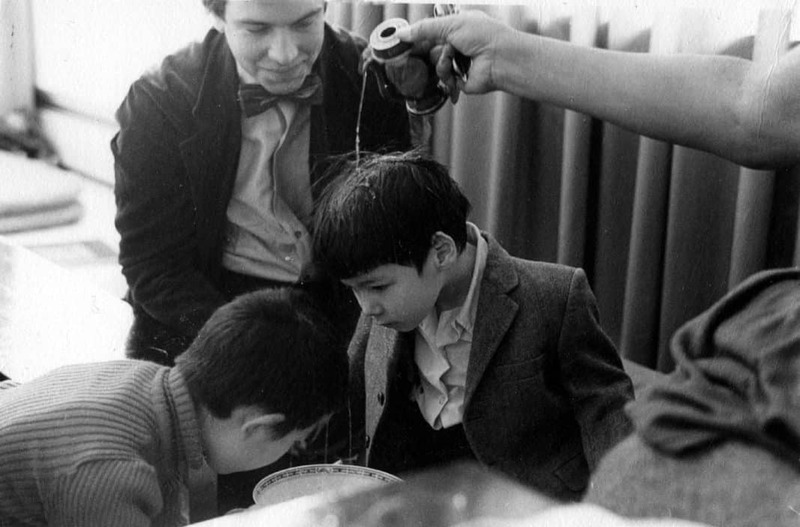 The doctors wanted to remove it, but because of his ill health they were reluctant to use anesthetics. I went into the operating room with him and he held my hand and said, “Go ahead, cut it.” So they started the operation without anesthetic and took out the blood clot, making a cut above the knee about three or four inches wide. 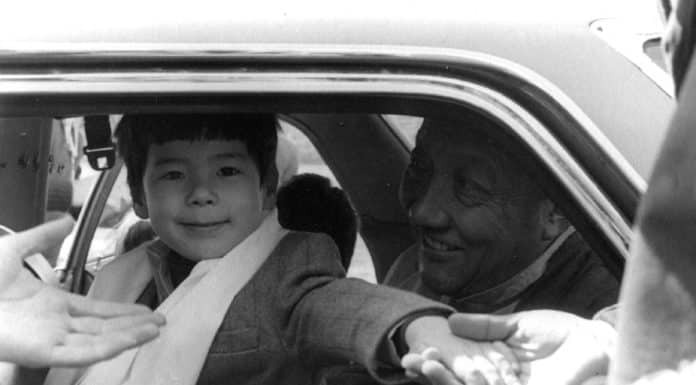 I was amazed that Rinpoche’s face didn’t show any pain; he was just smiling all the time. 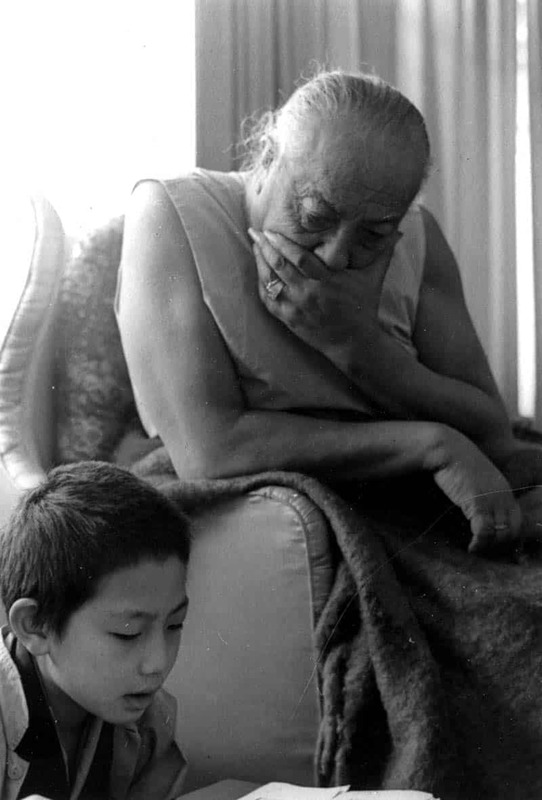 Rinpoche was so courageous, not crying from such pain but shedding tears when he talked about his teachers. 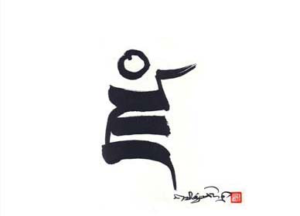 When it came to his teachers, Rinpoche couldn’t utter their names, as he saw them as actual Buddhas — he rather called them Kadrinchen, the kind one — but under the knife he didn’t cry. How can we understand his outer, inner, and secret qualities with our ordinary minds? All we can say about him is related to his outer appearance; we cannot express the depth of his realization and inner qualities. 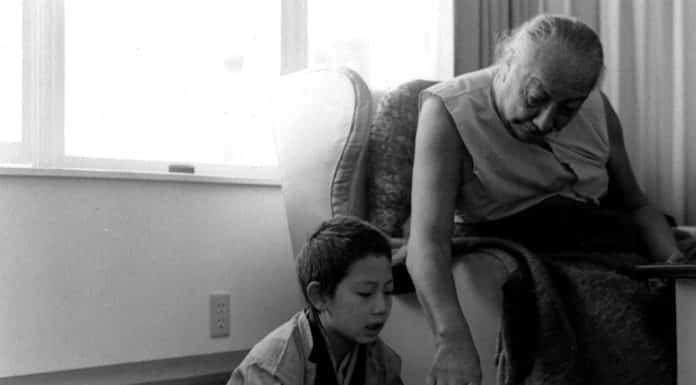 Khyentse Rinpoche always placed great emphasis on the importance of mingling our mind with the Dharma and unifying the practice with daily life. He used to say, “It is not when things go well that you can judge a true practitioner. When adverse circumstances arise, you can clearly see shortcomings in their practice.” He stressed the need to blend the mind with the dharma through meditation, and to carry the quality of that meditation into every action. He encouraged us to constantly check: Were we becoming better human beings or not? Were we slowly getting free of the obscuring emotions? 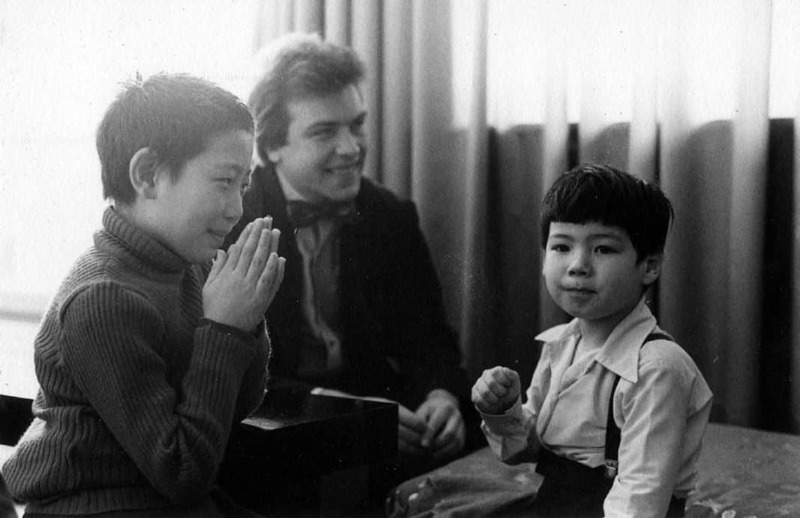 Were we enjoying the fulfillment of inner freedom and freedom from the obscuring emotions? 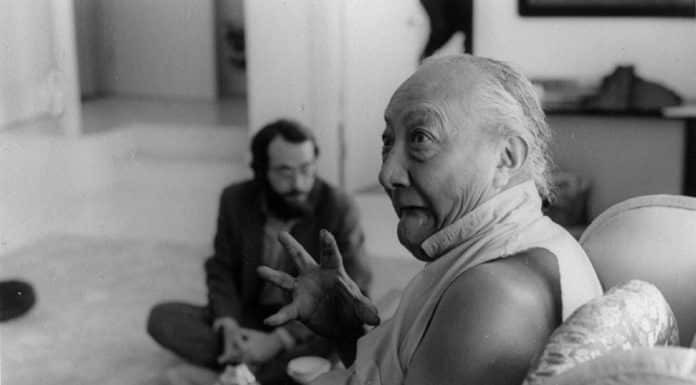 Although we cannot meet Khyentse Rinpoche in person anymore, when we read his teachings and writings, we can experience the profundity of his wisdom and compassion. 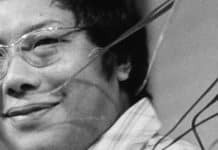 Through the inspiring example of Khyentse Rinpoche we can seize the chance to tread the path of the bodhisattvas with joy, diligence, and compassion, confident and full of enthusiasm. 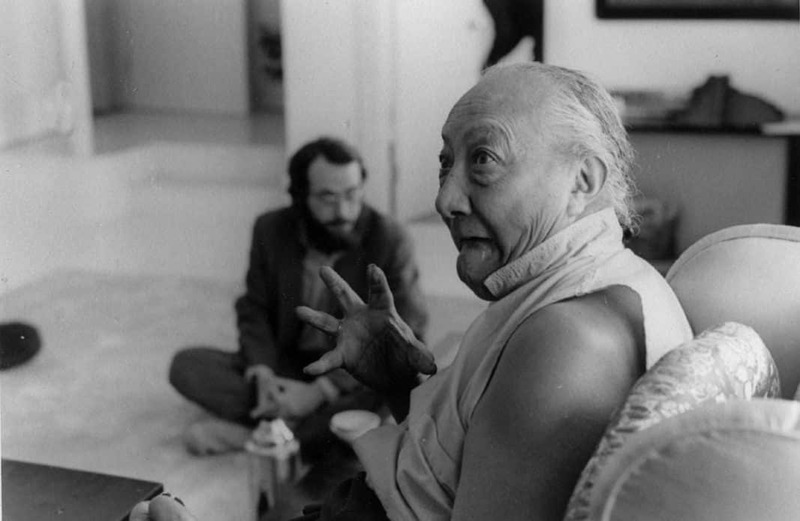 This article is republished from Kyabje Dilgo Khyentse Rinpoche, Centennial Celebration, by permission of Shechen Monastery in Nepal. Initially posted on the Chronicles on September 28, 2010.